The great Italian composer Luciano Berio once observed that “a musical work is never alone — it always has a big family to cope with, and it must be capable of living many lives.” That insight seemed to inform Joanne Pearce Martin’s extraordinary and elegiac Piano Spheres recital Tuesday at the Colburn School’s Zipper Hall. 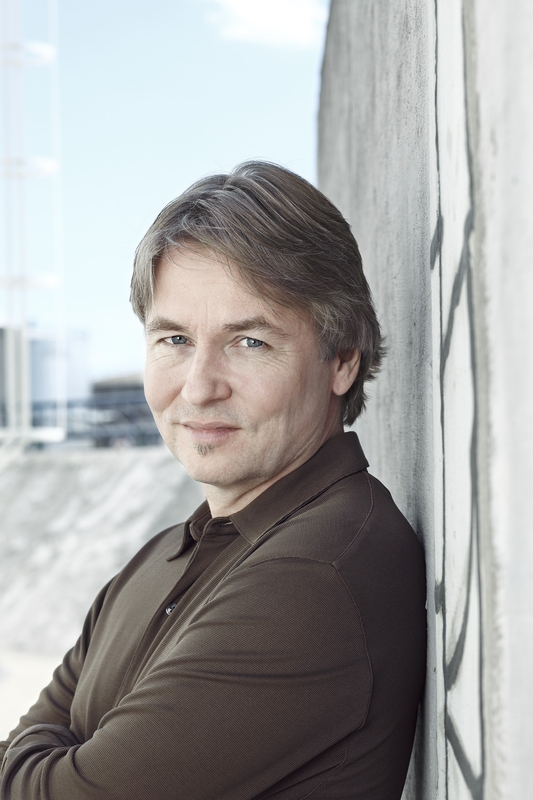 The two premieres were both typical of a program filled with musical gestures and remembrances: Esa-Pekka Salonen’s “Pavane in Memory of Steven Witser,” the principal trombonist of the Los Angeles Philharmonic who died last April at age 48, and Gernot Wolfgang’s “Theremin’s Journey” for Theremin, piano and electronica. The pianist, in her ninth season as principal keyboardist for the Philharmonic, began by boldly digging into a bright-toned Fazioli piano in four selections from Stephen Hartke’s “Post-Modern Homages,” which included a pleasing riff on Satie. More impressive was Pearce Martin’s finely shaped reading of “Distances” (1988), Meyer Kupferman’s moody memorial to a friend. Read the full blog posting in The Los Angeles Times here.